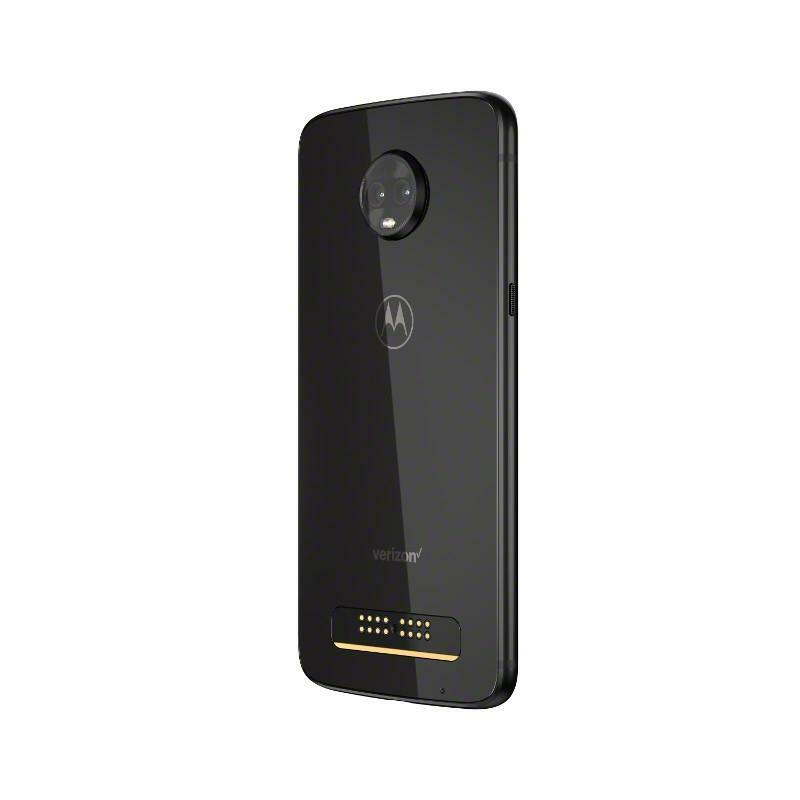 Verizon unveiled the Moto Z3 alongside a new Moto Mod that’ll enable 5G connectivity for older models next year. 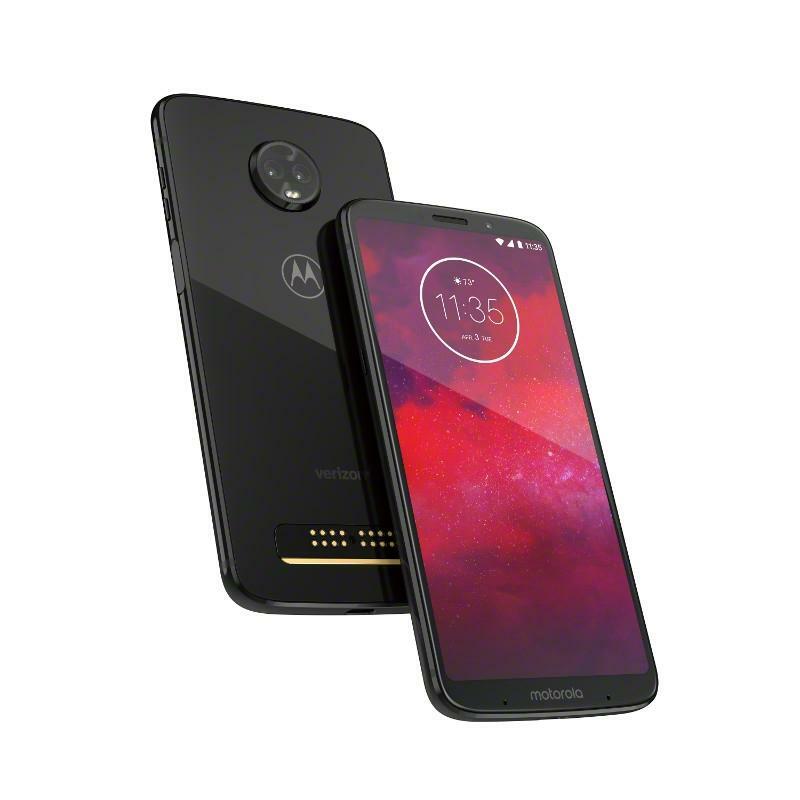 Before getting into groundbreaking technology from Big Red, let’s go over what Motorola put into its latest flagship. 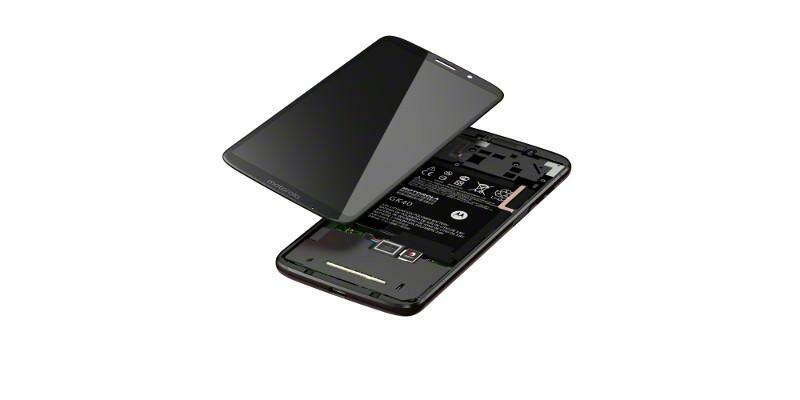 The Moto Z3 looks a lot like the Moto Z3 Play on the outside, but inside there are several changes to make this a high-end phone. 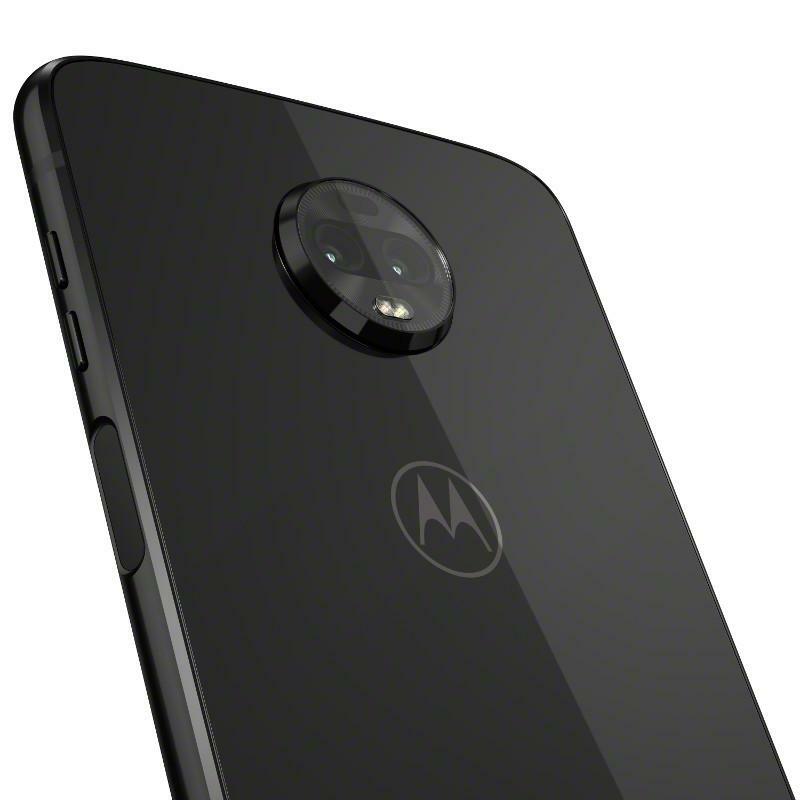 Motorola knows what it’s facing this fall when Apple, Google, and Samsung each put out new flagships of their own. 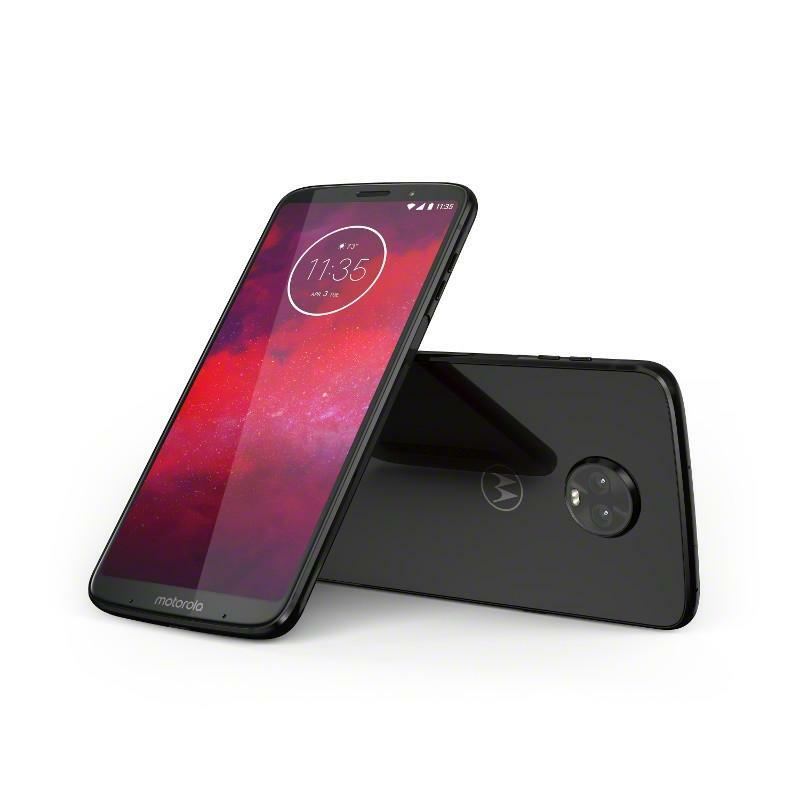 The Moto Z3 ships with a 6-inch Full HD+ (2160×1080) Super AMOLED display, a Snapdragon 835, 4GB of memory, 64GB of storage, a microSD card slot, two 12MP rear cameras, an 8MP front camera, a 3000mAh battery, a USB-C port, a side-mounted fingerprint scanner, and Android 8.1 Oreo. 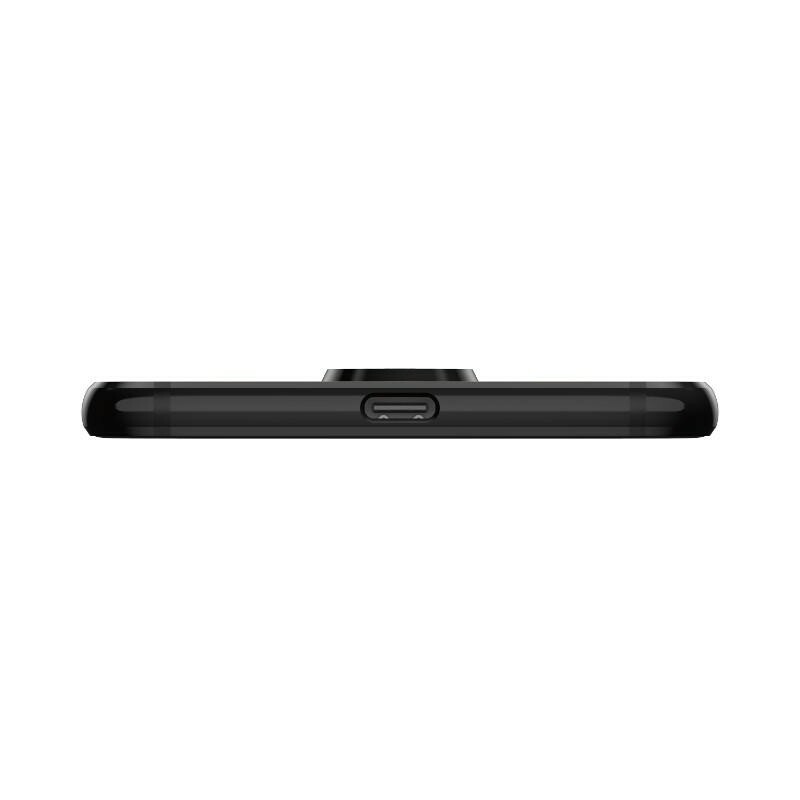 Compare that with the Moto Z3 Play, and you’ll see exactly where this phone rises above its sibling. 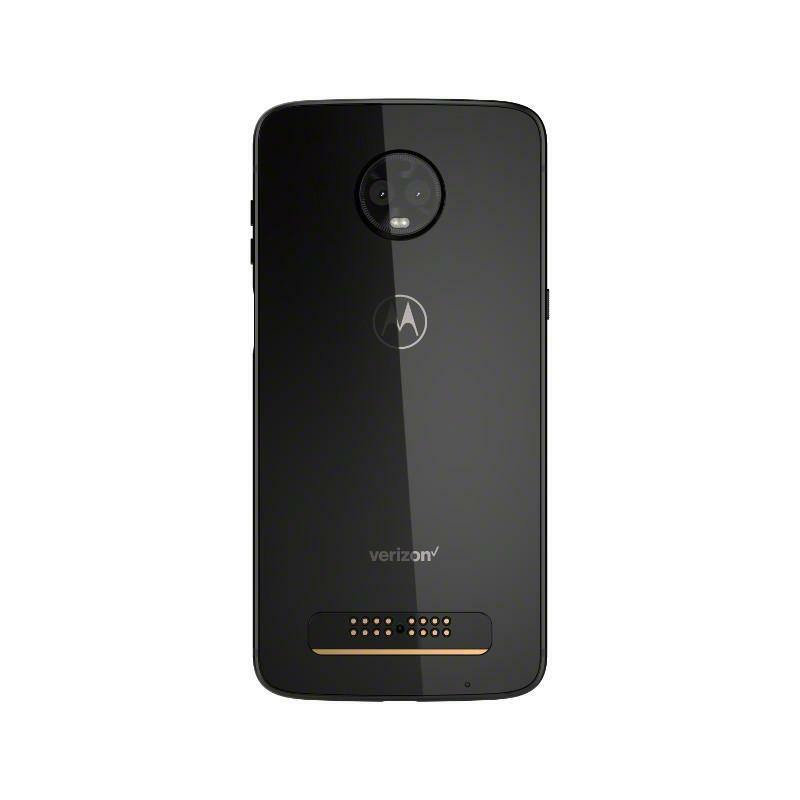 Anyone with an older Moto Z will need the 5G-ready Moto Mod. 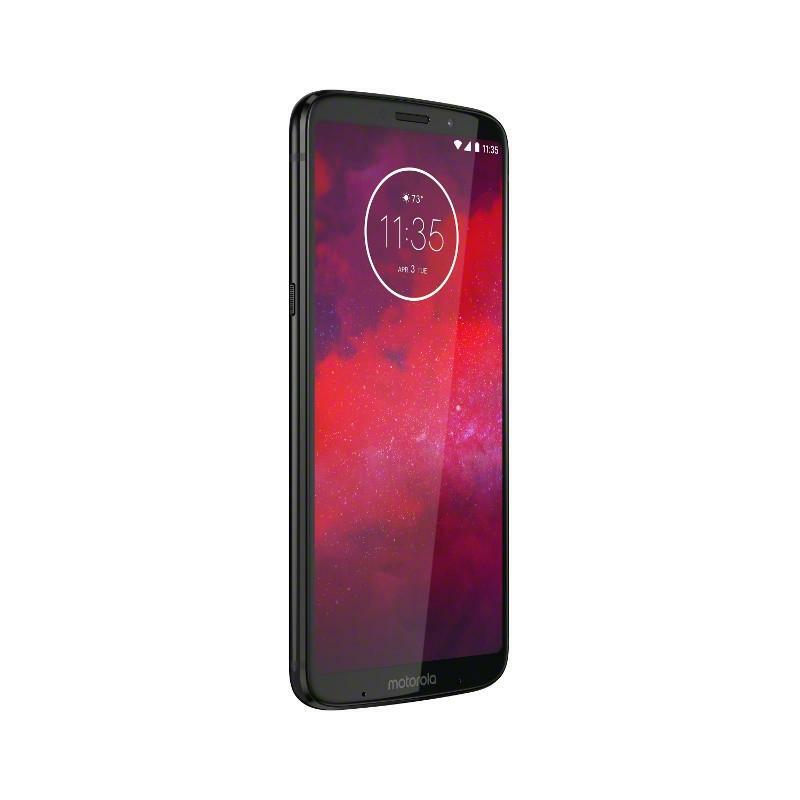 But, if you get the Moto Z3, you’re ready for when Verizon’s 5G network goes online because it has Qualcomm’s Snapdragon X50 modem. The modem unlocks access to next-generation networks. While the Moto Z3 will be available later this month, the 5G-ready Moto Mod won’t hit the market until 2019. Verizon says it’ll have “5G residential broadband service” in four U.S. cities this year. The mobile network, however, needs more work (and thus time). Verizon would like to have a nationwide 5G network up and running early next year for millions of customers to take advantage of. 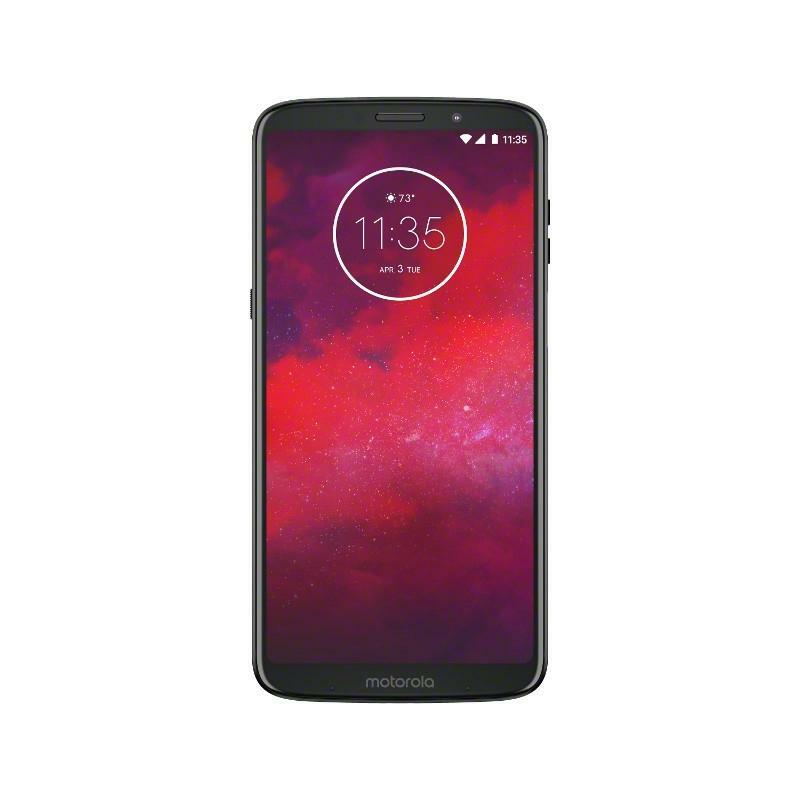 If you’re into the idea of Moto Mods or just like Moto devices in general, you can pick up the Moto Z3 from Verizon for $480 (or $20/mo). It’ll be sold in stores and online starting on August 16. There’s a limited-time promotion, too, in which you’ll get up to $300 toward the Moto Z3 for trading in your old phone.